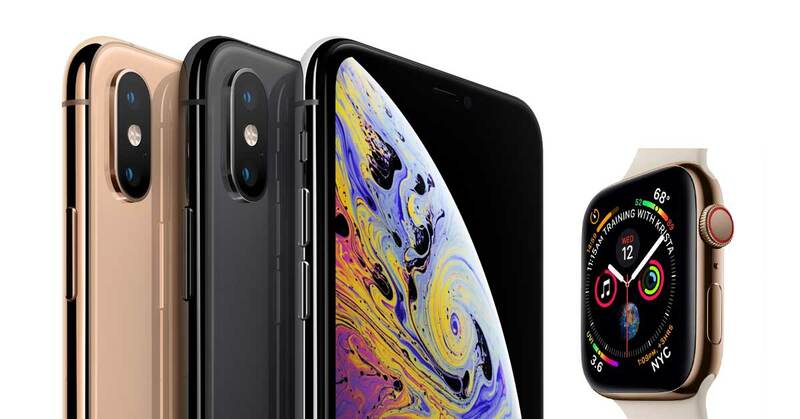 Apple announced its big iPhone XS and iPhone XS Max along with the Apple Watch Series 4 on September 4 at its Gather Round event. Now, customers in the United States have started to receive notifications their new iPhone models have to begin shipping. This means that people who have ordered the new devices will receive them by September 21, which is tomorrow. Let’s see some more details on the shipments of the new iPhone XS models. As we have mentioned earlier, the deliveries of the new iPhone models are anticipated for tomorrow with no delays between carriers and stores. In addition to this, delivery firms and courier services will make sure that they have enough employees to cover the iPhone launch period. This will ensure that the ordered devices will reach their destination on the day of the launch. Other than this, initial details of the pre-order process suggest that the iPhone XS and iPhone XS Max supply is not as limited as during the iPhone X launch timeframe. According to Apple.com, if you order your device now, it will begin shipping in 1-2 weeks. AT&T will begin shipping units between September 26-28 and T-Mobile will deliver units between September 26 and October 2. The only carrier which is ready to ship new pre-order units by tomorrow is Verizon. According to analysts, the new high-end iPhone mod, as well as the iPhone XR, will surpass 85 million units by 2019. 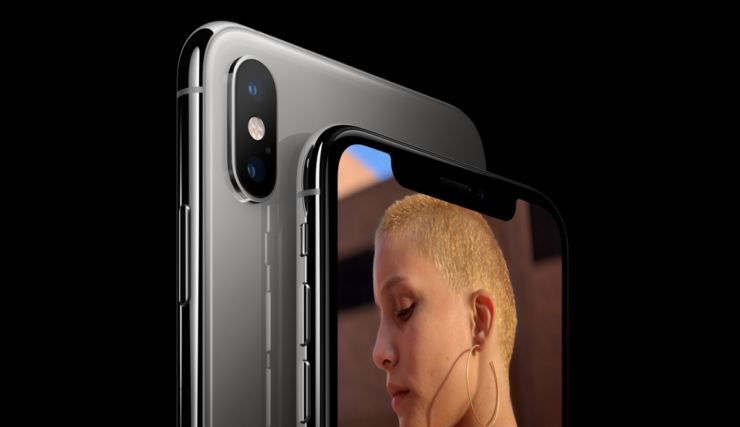 While the design aspect of the new iPhone models is pretty much the same as last year’s iPhone X, it does boast numerous major additions on the inside. There will be further tests conducted on the devices after they start arriving, so stay tuned in for more. There will be more to the story, so stick around. We will consistently keep you updated on the new iPhone XS, XS Max, and Apple Watch Series 4 deliveries. This is all for now, folks. What are your thoughts on the matter? Let us know down below.